Produced in partnership with the City of Amsterdam, each episode captures one person’s thought-provoking talk against the backdrop of TNW’s beloved home city, where rich history and culture go hand-in-hand with innovation and progression – just the right place for TNW Conference. In this seventh episode, Uber’s engineering manager Conrad Whelan tells us the reason for choosing Amsterdam for building his product development team, and why he sees Uber as “the business case study of the 21st century”. 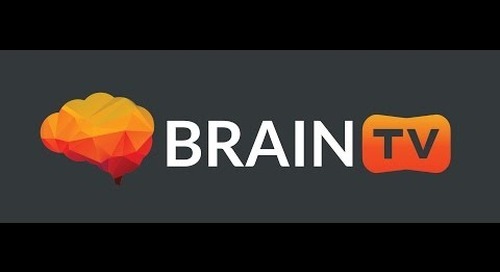 BrainTV Official Launch Teaser| Free Your Intelligence!